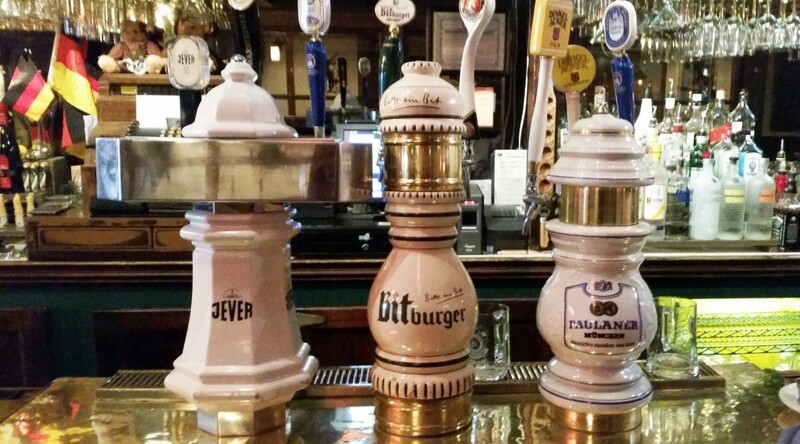 The Bavarian Inn, Café Geiger, Kline Konditori, the Berlin Bar and many others are gone. 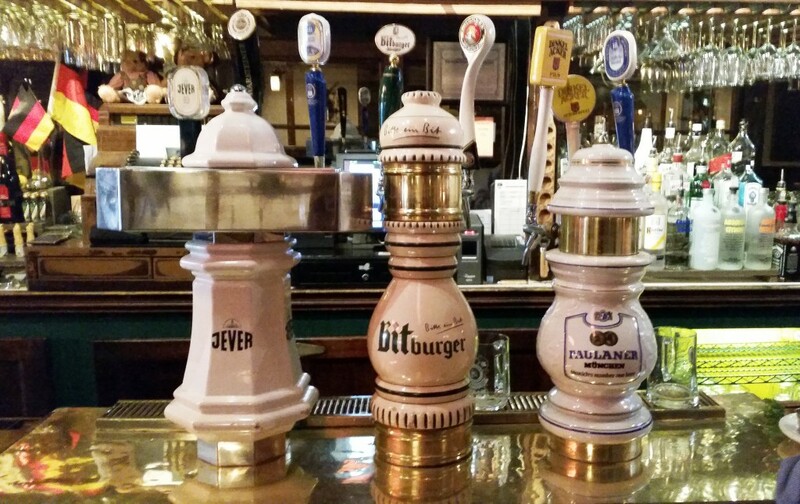 The last man standing is the Heidelberg Restaurant. 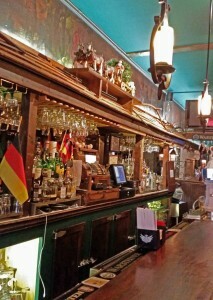 It’s the only German restaurant left in what used to be New York City’s ‘Germantown’ on the Upper East Side. 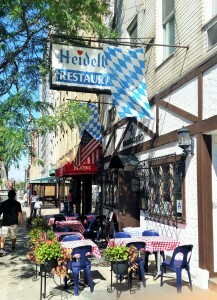 Times change and neighborhoods evolve but I’m glad the Heidelberg is still the same. The construction of the Second Avenue subway is disrupting businesses along its route. Many couldn’t handle it and closed their doors. Fortunately the Heidelberg is weathering the storm. I went for lunch one day toward the beginning of the subway project and saw construction trailers installed in front of the restaurant. When I got to the door there was a disheartening sign saying ‘Closed for Renovation.’ I was afraid that was the end of my favorite German restaurant. But no, when I went back a month later they were open and except for some fresh paint and new tables, no real change. 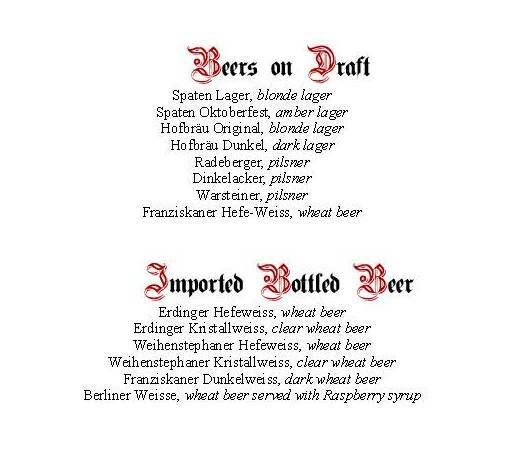 The menu was the same with its wursts and schnitzels, and beer, oh what beer! If you go during the day when their neighbor Schaller & Weber’s German butcher is open and you order steak tartar, the chef will go next door and have them grind the sirloin fresh. 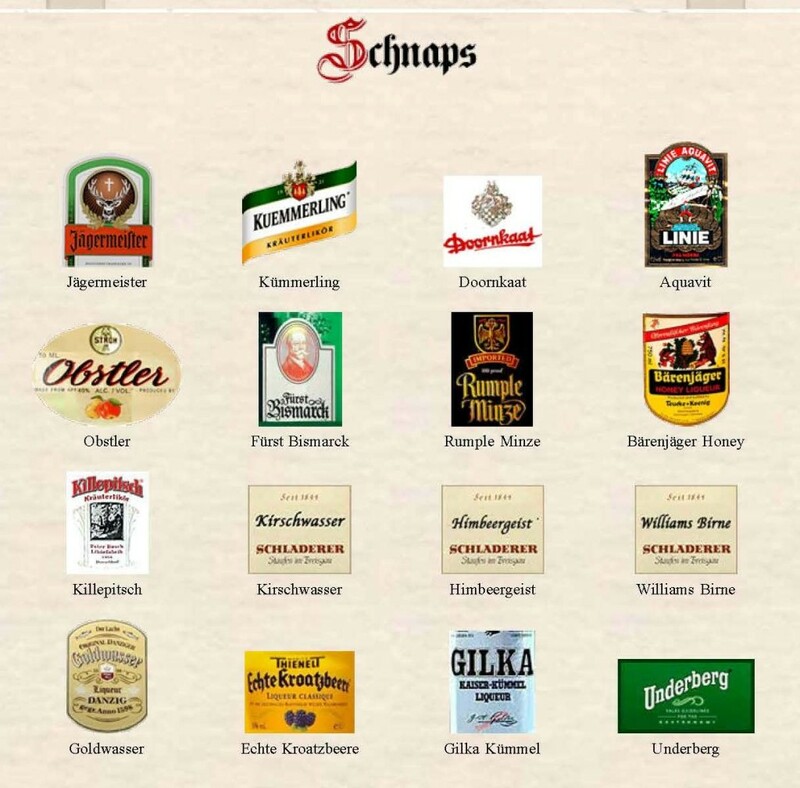 They also have an extensive dessert selection, very good coffee and a variety of schnaps for after dinner. I found an interesting old cookbook called, A PLAIN COOKERY BOOK FOR THE WORKING CLASSES. It was written by Charles Elme Francatelli in 1861. He was ‘Maitre d’Hotel and Chief Cook to Her Gracious Majesty Queen Victoria,’ – pretty good credentials. A recipe that caught my attention was for Egg-Hot. It’s a sort of unusual beer cocktail. Here it is verbatim: I didn’t think this was something I could order at a local bar so I tried it myself. I tried it more than once. I made it with Brooklyn Lager and Sam Adams Boston Lager – both worked very well. I don’t think a beer like Corona or Bud would stand up to this recipe. I used a small sauce pan to heat the beer and a stoneware mug for the mixing. Adding ‘a drop of beer’ tempers the egg so it stays liquid and doesn’t scramble. I followed the instructions precisely and finished with a hearty mixture that was almost a meal. I think it would make a great winter drink comparable to Irish coffee.